Beyond bathrooms or books, there are opportunities to talk about gender diversity in everyday life. Are you ready for the conversation? Learn about transgender identities, including terminology, transition, and the impacts of transphobia. 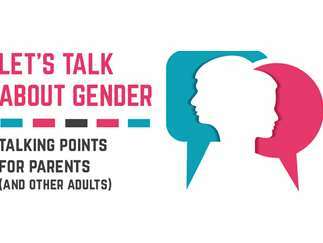 Panelists will share tips for age-appropriate conversations about gender that promote respect and empathy and resources for supporting youth and families. Please bring your questions.